Zimzala is a beachside restaurant in the Sutherland Shire. 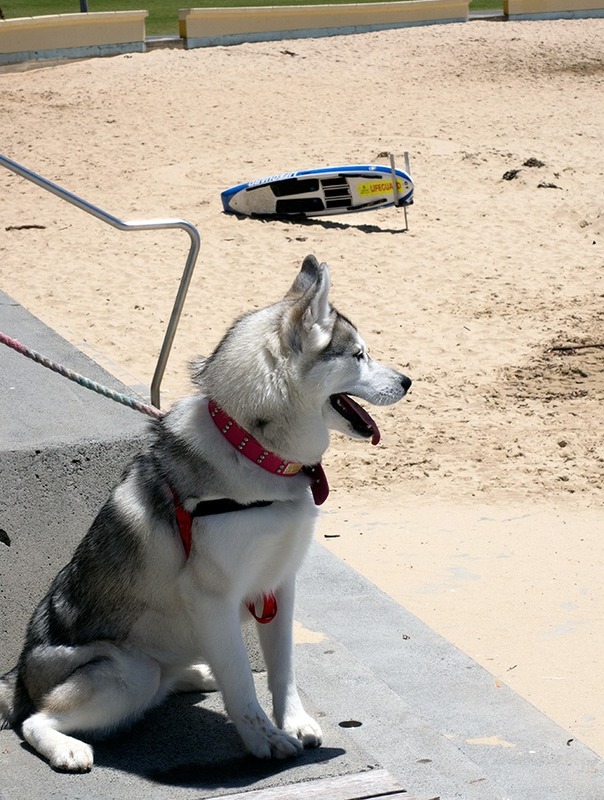 A great location offering dog friendly dining in Cronulla. One of those restaurants that’s perfect for any time of the day, Zimzala is open for breakfast, lunch and dinner. It’s slightly hidden away if you aren’t familiar with the area. 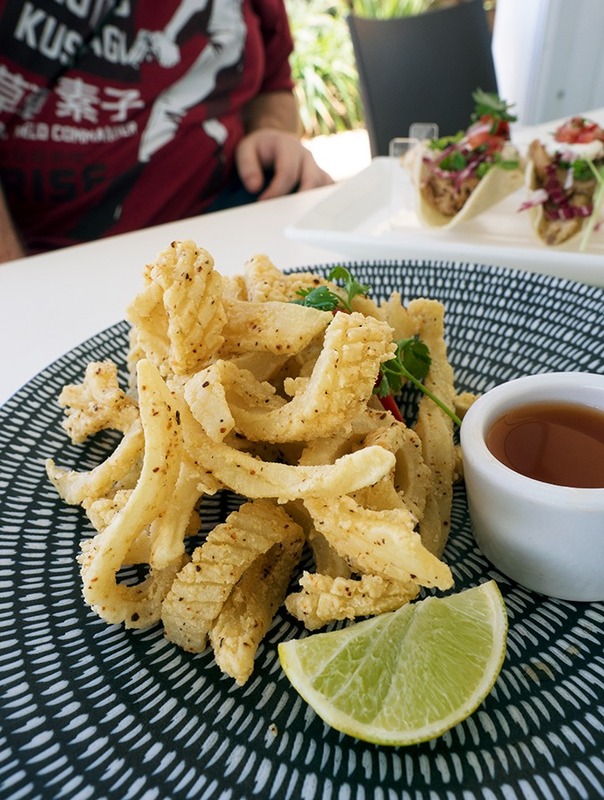 While most of the Cronulla dining scene is located on Gerrale Street or The Kingsway, you will need to search a little further for Zimzala. 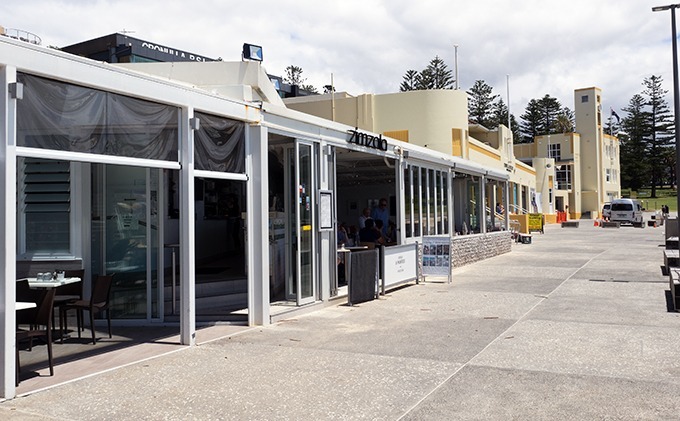 Located on The Esplanade and nestled in front of Cronulla RSL, it isn’t visible from the main street. Unless you are walking along The Esplanade you wouldn’t even know it was there. 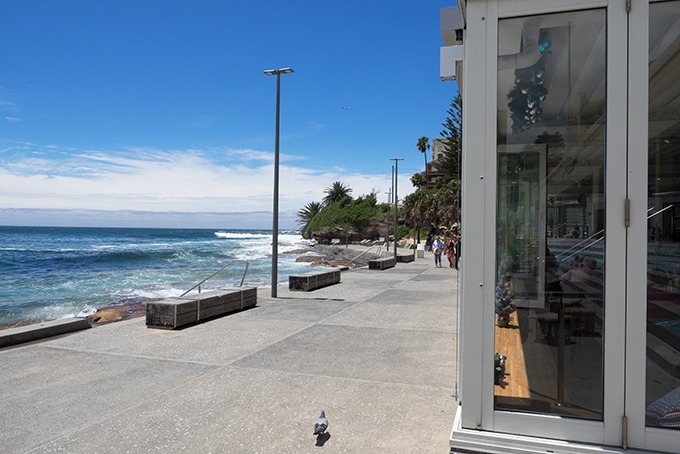 To get there you either walk along The Esplanade or simply stroll through Cronulla Park. 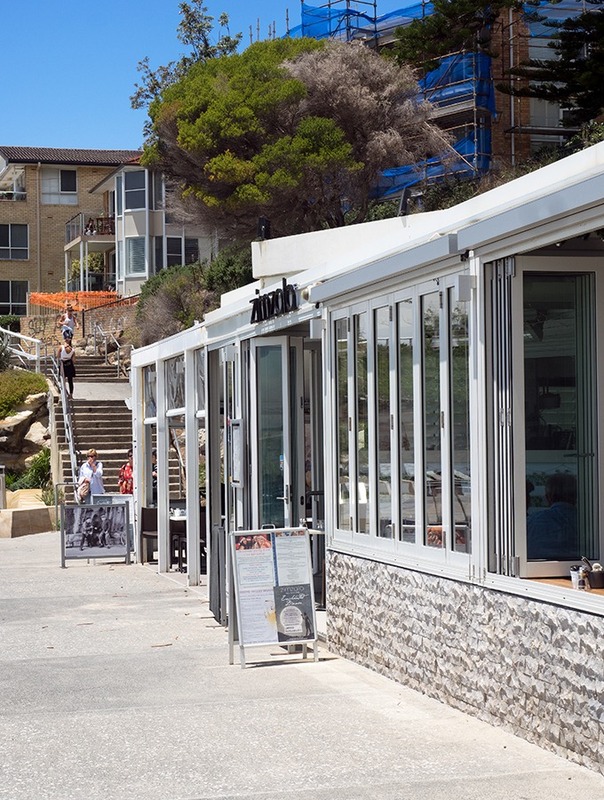 The restaurant is light and airy, making the most of its prime beachside location. Large windows offer wonderful views of the beach and the surrounds. The main restaurant isn’t dog friendly, but the covered section at the side is. 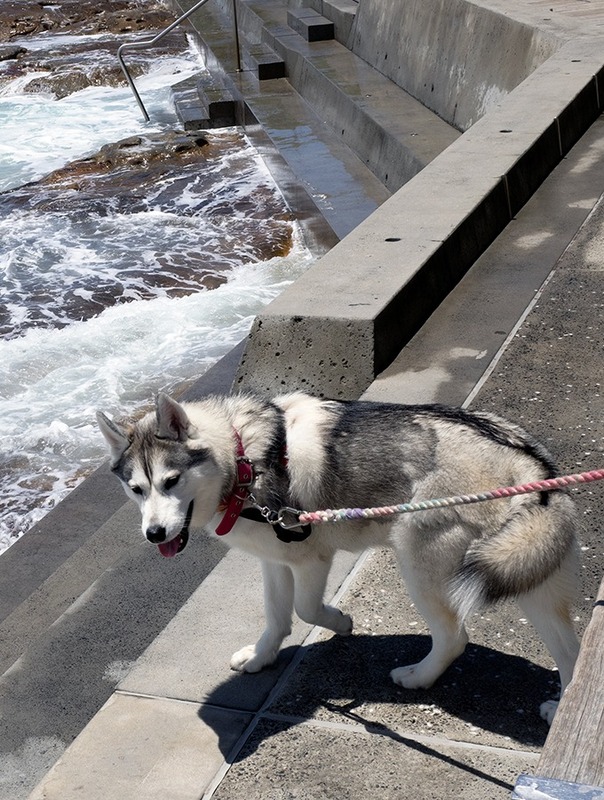 With the views on offer, it has to be one of the best offers for dog friendly dining in Cronulla. 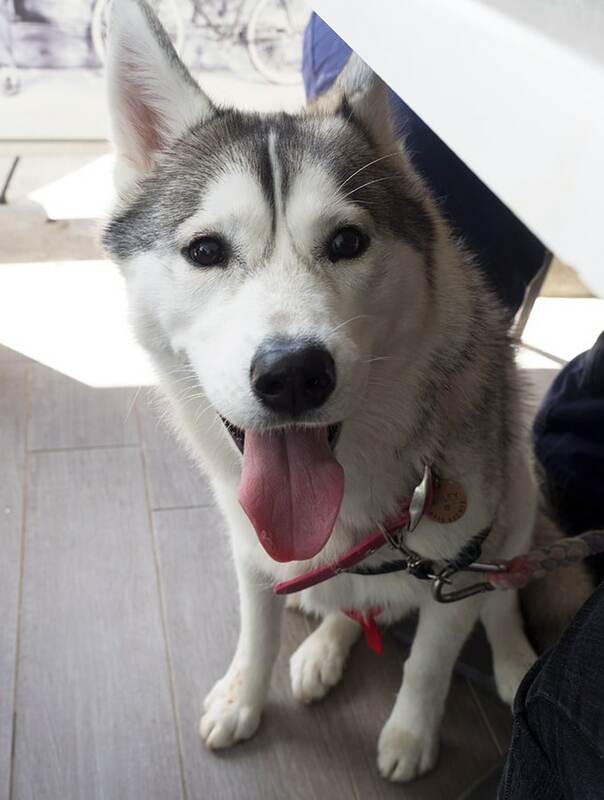 I have dined at Zimzala numerous times over the years, but it was only recently that I discovered they happily welcomed dogs. When I made this discovery, brunch was promptly organised, and I have to say, Harley was very happy about the arrangement. Zimzala offers a solid coffee, I ordered an espresso. Which ended up being two espressos. The first one was worn by Harley and myself when she excitedly jumped up on our server. This is the only time she has ever done this on our numerous eating out adventures. I was mortified. Even though it was completely Harley (and my fault for not being on the ball), the espresso was replaced free of charge with a smile and assurance it was okay. 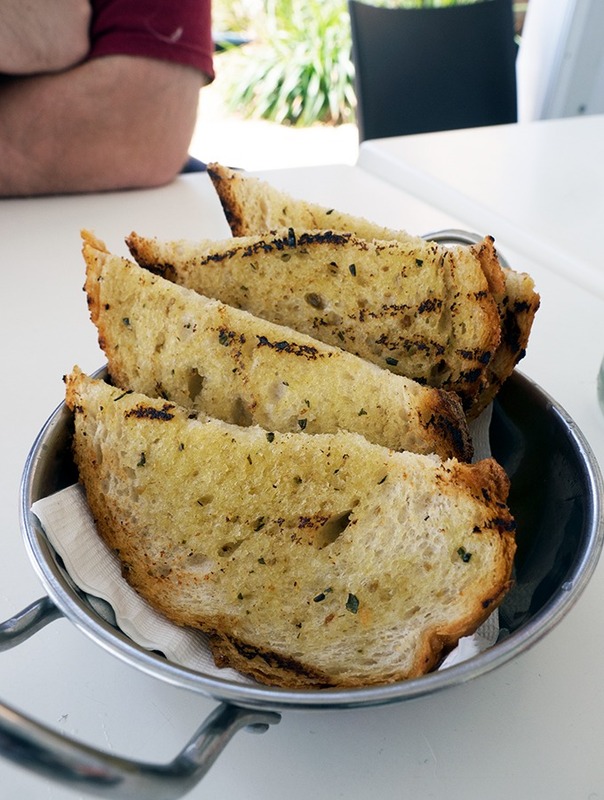 We start with a serve of grilled sourdough with garlic and rosemary oil ($9). Pleasing grill marks and not too oily. The simple garnish of some sea salt enhances the flavour of the rosemary and garlic. We ordered a selection from Zimzala’s starters menu. Pulled pork tacos with jalapeno and tomato salsa with sour cream ($25). 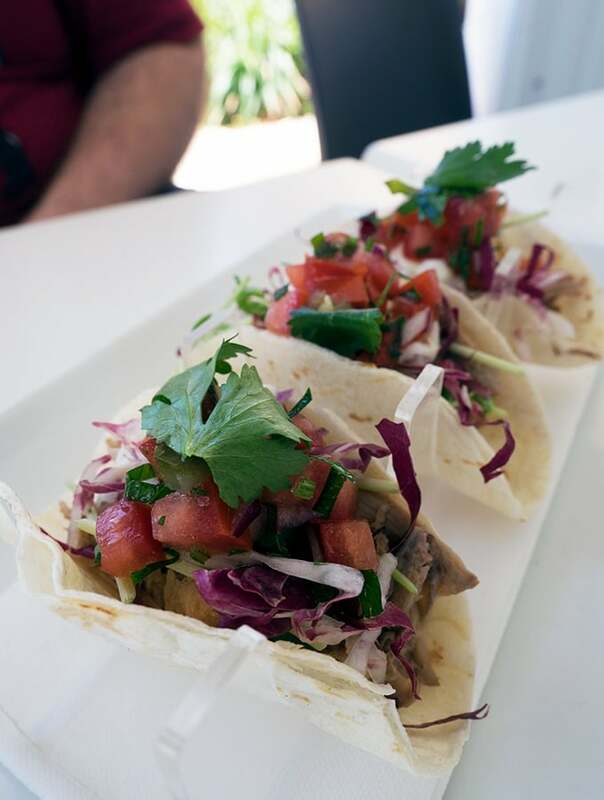 A trio of tacos, generous in size and would be perfect for sharing. I should note too that Zimzala doesn’t offer a doggie menu for your fur baby. I’m yet to find dog friendly dining in Cronulla that does. Panko crusted blue swimmer crab cakes with pickled cucumber, carrot, Spanish onion, wombok and radicchio ($25). 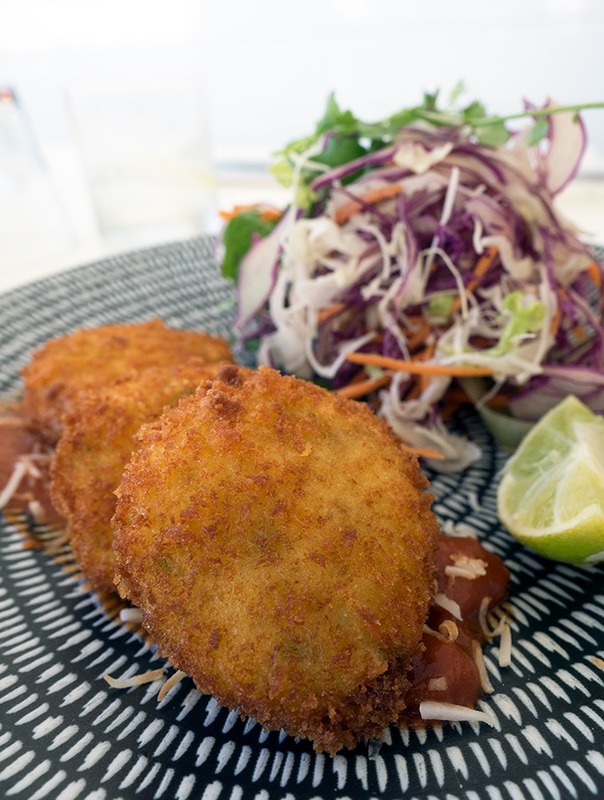 The crab cakes are served with coconut and spiced tomato relish and a wedge of lime. The final dish ordered was salt and pepper squid with nuoc cham dipping sauce ($22). The squid offering was what you would want, crisp coating and tender squid. 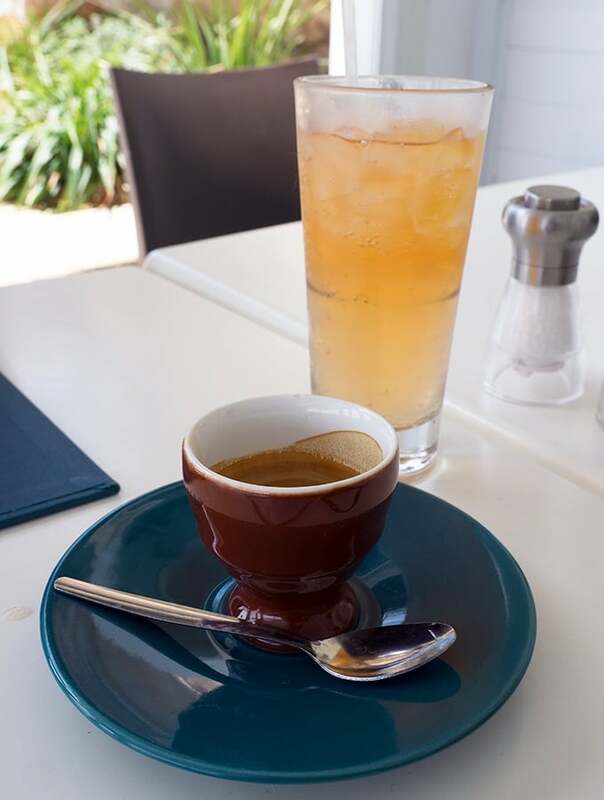 With or without poochie Zimzala is a great place for a meal in Cronulla. A little more serene than the rest of the dining areas as you really do have the waves lapping extremely close to your feet. Must try dish: Really depends if you are there for breakfast, lunch or dinner. The squid gets a thumbs up. Who should dine here: Family, groups, couples, they even accommodate weddings. Obviously those looking for dog friendly dining in Cronulla too! Who shouldn’t dine here: Those that aren’t fans of sea side dining. What else you should know: Be warned if there is a wedding or function going on that the dog friendly dining space is where it happens. Bookings: Yes and hightly recommended. If dining with your fur baby, ring ahead to make sure you can be accommodated. « Caramel Crunch Brownies – Rich, Decadent & Delicious! 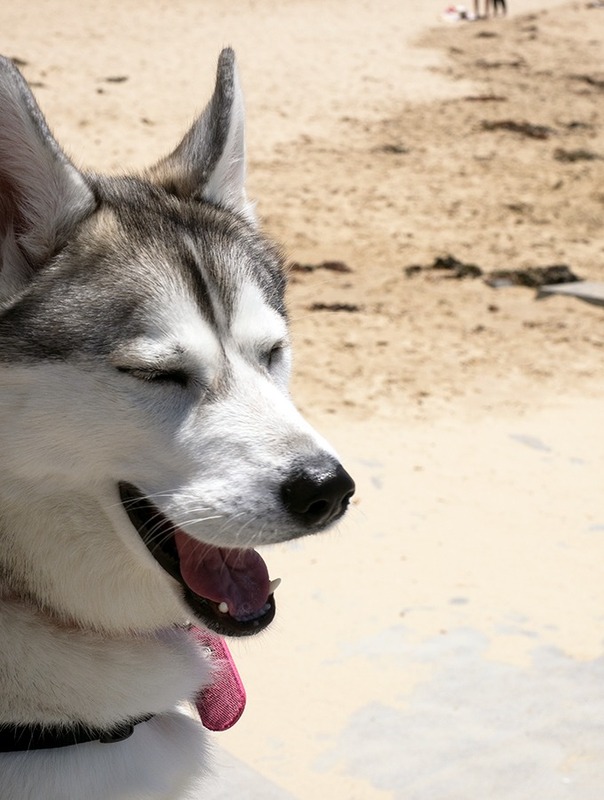 The dog is surely gorgeous and the place is indeed relaxing.